Among the disciplines that come from a mixture of Mathematics and Art, figurative tiling is the most fascinating of all, as there is something magical in seeing complex identical forms assemble without leaving any gap in between them into infinity. This process requires imagination rather than artistic qualities or geometrical knowledge. 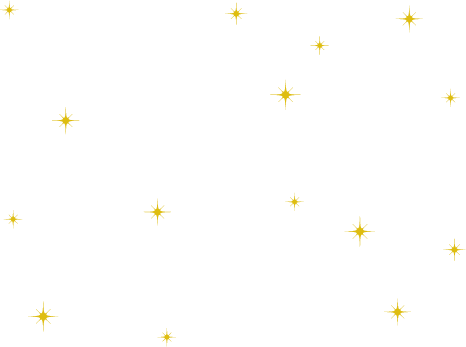 However, the use of the usual 17 symmetry groups in the plane in crystallography is complex and, historically, has been poorly adapted. 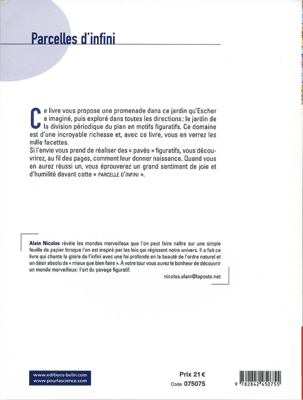 This is the reason why I had published "Parcelles d'infini" in 2005 in order to propose a method much better adapted in practice, simple and accessible to all, adults and children alike. My book, published in 2005, is now out of print. 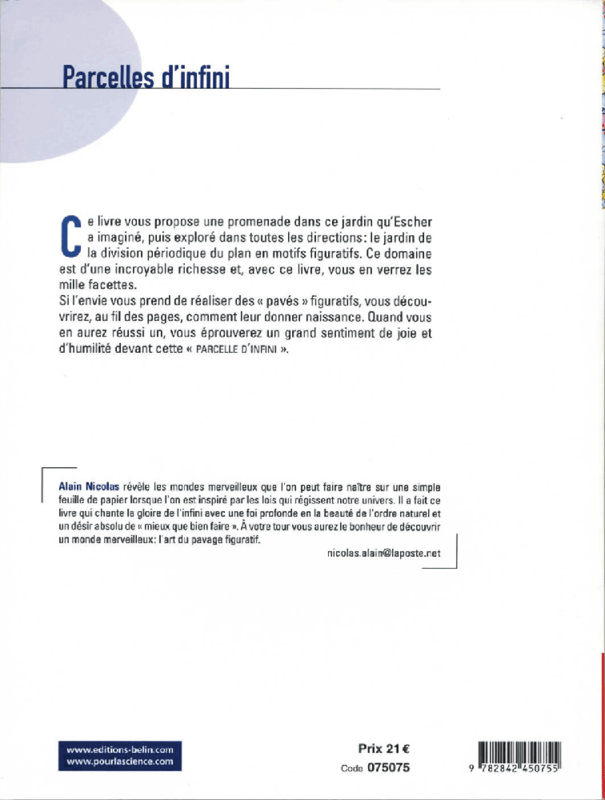 Having recovered my author's rights, and at the request of many «tessellators», you can now find its full content, in French and in English, under the heading "Tessellation Method". Using English from school (in the sixties!) and a not very good translator, let the readers be indulgent with my translation. My method use the 35 basic polygons (or so-called isohedral) that do not have rectilinear sides or central symmetry. The only necessary tools for creating objects, animals or human beings are a pencil, an eraser and some paper. 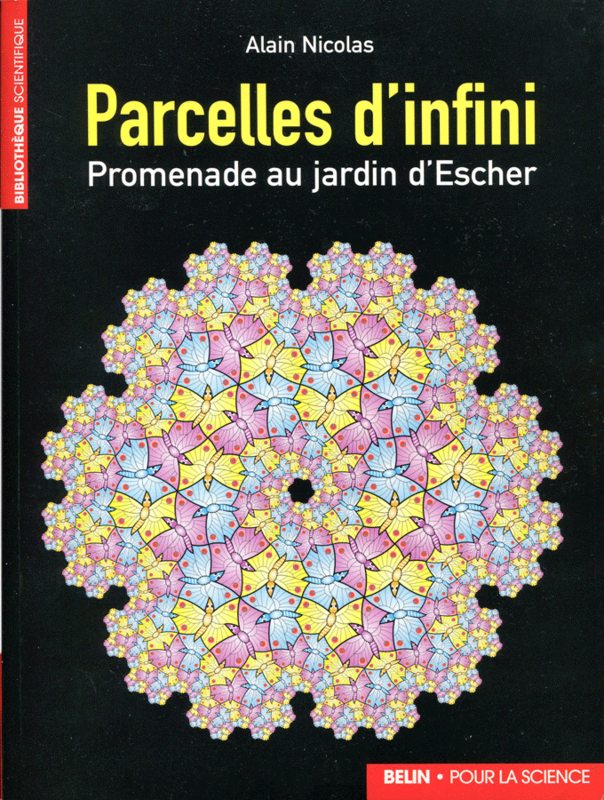 Many colourful tiling examples are illustrated throughout the nine chapters. 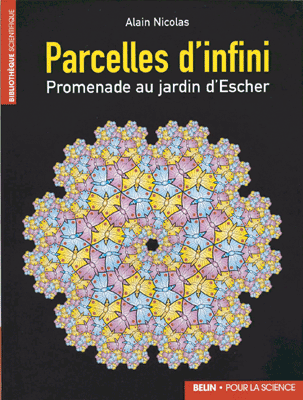 A full chapter is also dedicated to tiling with words, which is an idea never explored by Escher and others and up to the publication of my book in 2005. What does it matter its limitations, if it aims eternity. the form needs the substance to present itself to God.